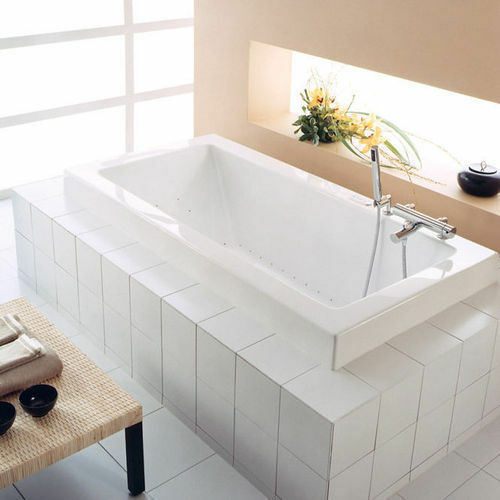 We are instrumental in manufacturing and exporting Rectangular Bath Tubs, which are used for taking bath. These bath tubs are demanded at hotels, resorts, and houses. They are impeccable in terms of design and made in adherence to the latest industrial trends. These are easy to clean, resistant to stains, spacious and available worldwide owing to our wide transportation network.